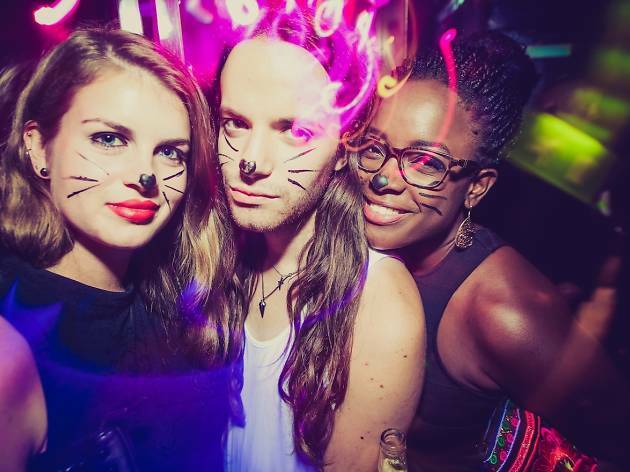 Draw on a cat face for this unashamedly silly but ultra-fun night. Why? The entry fee's cheaper if you do, plus you'll fit in with the other hordes of catty revellers. Remember, though: just draw a nose and whiskers, no ears and other stuff - them's the rules. Also, no acting like a cat, no pretending to be a dog to piss off the cats, no other 'cat paraphernalia apart from the nose and whiskers, and, 'it's not a cat appreciation society', the organisers remind you. 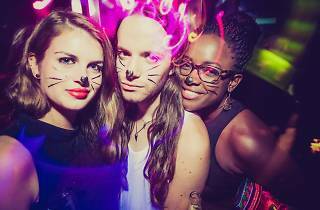 With tongue firmly in feline cheek, you'll be prancing to house, dancehall, deep beats and filthy, funky cuts.